Official blog of William Brust, author. Stay tuned for Tang of Fate updates! Hey friends. Today, I’d like to respond to an article on Cracked.com. So go ahead and read it HERE, and we’ll begin when you get back. Don’t worry. I’ll wait. I have to. I’m just text on a screen, where did you think I was going to go? You don’t know this person. They could be dangerous! Or boring! But hey, maybe that stranger who pours your coffee at Starbucks isn’t secretly Bat-girl? Maybe she’s just a normal person who’s just aching for some honest, human interaction? Hey, is that what you guys do? Just go around letting people know when you’re attracted to them, as soon as you can? Because that seems creepy. By creepy, I mean that I’ve had women tell me that seems creepy. Plus, from what I’ve seen at least, most women like to get to know a guy for a little while before going on a date. But then, what’s the appropriate quantity of time? Is it the three-day rule? Is a month too long? What if you were, like, really, really busy? Or just forgot? And hey, don’t get me wrong. I totally agree with Mr. Gladstone’s points here. I’m just curious about the timing. Thankfully, I have gotten a bit better at it. Here’s a free tip: If you can’t tell whether she’s interested, she’s probably not. And that won’t change. Like, ever. There’s a woman I like right now. I’m about 98% sure she doesn’t feel the same way as I do, and that is ok. Everyone’s entitled to their own feelings. I’m not Emoto, Lord of Emotions. That said, I really enjoy our conversations and would be honored to continue being her friend because friendship is a good thing. As for letting women know how you feel, well, I think most can tell. At least with me. I’m pretty easy to read. That said, it is always better to be upfront and honest. Do not fear the Awkwardness! Embrace Risk! Now if you’ll excuse me, I have a phone call to put off making because I am a pretty nervous guy, all things considered. 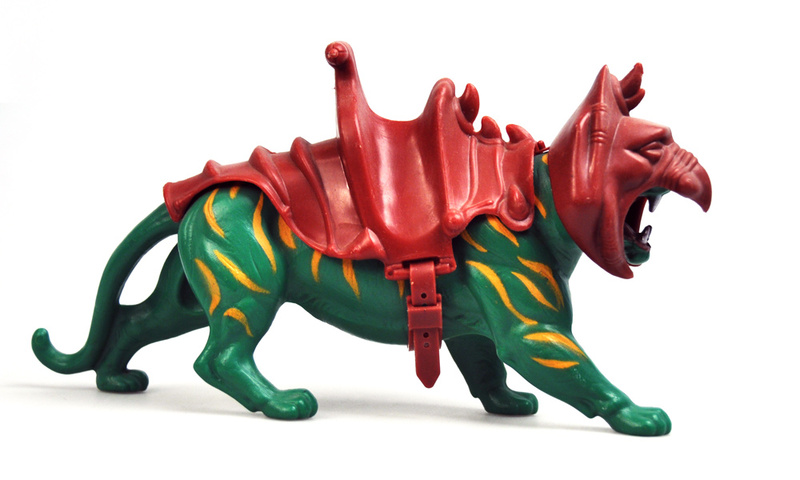 I really want my own Battle-Cat now. Picture of Batgirl from “Batman: The Animated Series.” Copyright Warner Bros. 2016. SECRET OPERATIONS: THIS IS ALSO A WEBCOMIC! Subnormality and some other stuff too. Where creativity gets hit by a brick.